I'm always pleased when I come across a new blog that offers writing of real depth and quality to aficionados of the sailing blogosphere. 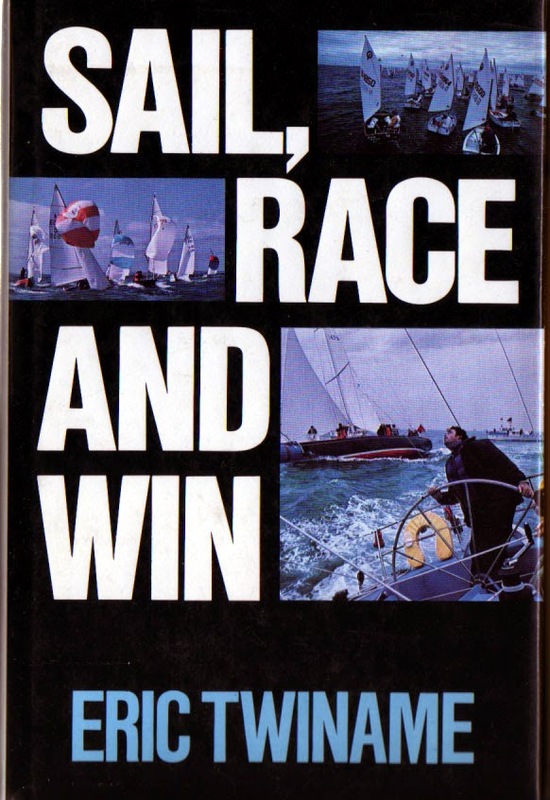 A recent find, and one of of my favorite sailing blogs right now, is Take the Tiller which is written by Deborah Bennett Elfers. 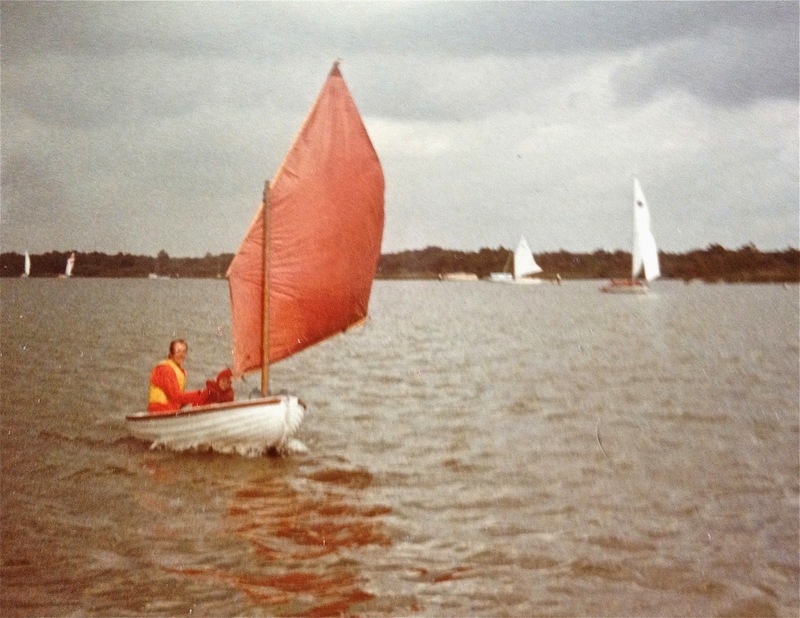 Deborah has been writing on a variety of sailing topics but one of her major themes is about how to improve as a sailor - which as my regular readers know is something I have been striving (and mostly failing) to do for 35 years now. I particularly enjoyed her recent post What Makes A Great Sailor — Practice, or Talent? which explores the roles of mindset, motivation and practice and includes a couple of recommendations of books that support Deborah's approach to growth as a sailor. Much inspiration and food for thought! I'm currently reading one of her book recommendations on my Kindle. I suspect I will end up writing two or three blog posts on the same theme myself as I mull over and try to apply the lessons of the post and the book. Deborah sails a Herreshoff Twelve out of Marion, Massachusetts and her family comes from Duxbury (also in Massachusetts) both of which are among my favorite places to sail around here, so I wouldn't be surprised if our paths cross some time in the future. In the meantime, I will continue to draw inspiration from her blog. Check it out. Take the Tiller. 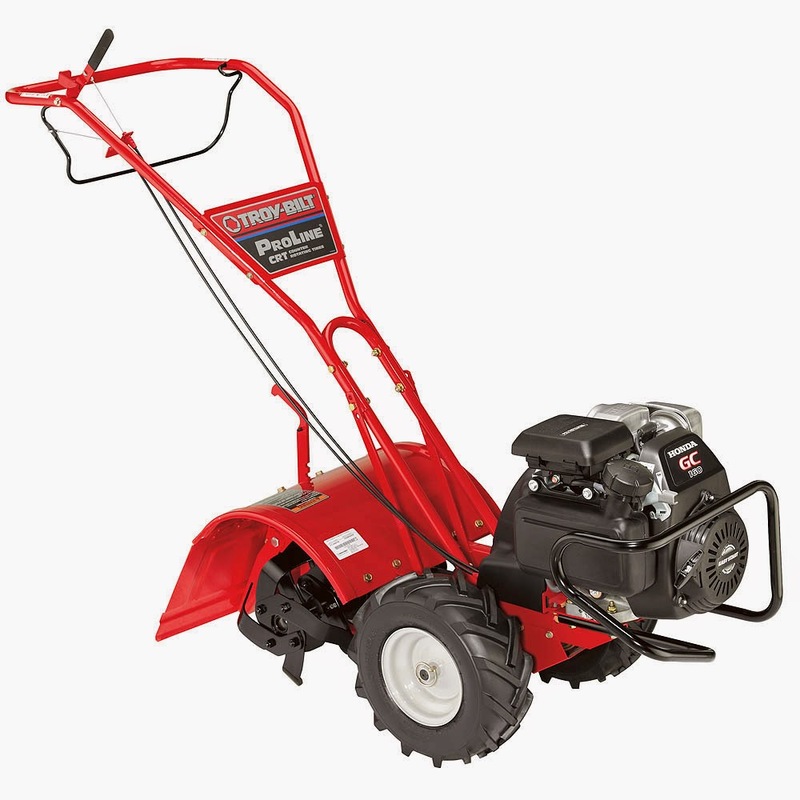 I looked on Google Images for a "tiller" to illustrate this post. This is all I could find. It's really of no use to me. Please take it. Is that a Sunfish? Of course not. But what is it? Ocean Kayak Hikes Lakes… Oil? It's been a while since we had a Maps on Monday post. 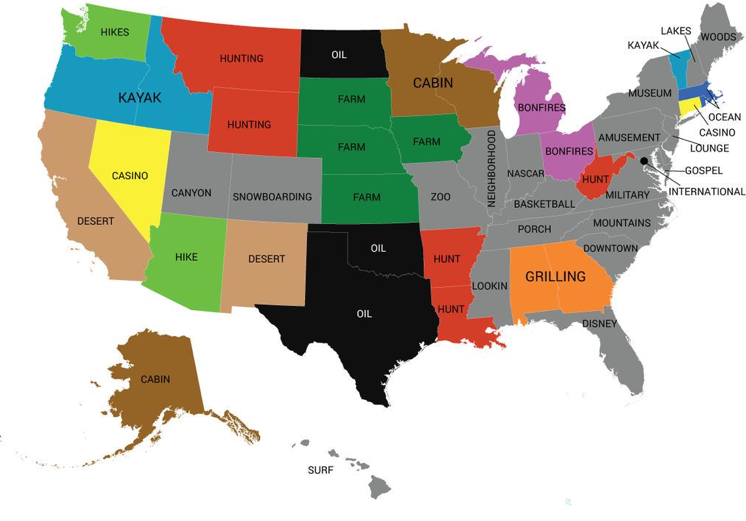 Courtesy of my usual source Amazing Maps (@Amazing_Maps on Twitter) here is a map of the most popular word used in online dating profiles by US state. It's no surprise to me that the two states in which I spend most of my time, Massachusetts and Rhode Island, both have the word OCEAN. I guess I chose the right place for my retirement? Although I would probably be quite happy in Oregon, Idaho or Vermont (KAYAK), Washington (HIKES) or New Hampshire (LAKES) too. But OIL? Who puts "oil" in their online dating profile? Whatever rocks your boat, bubba. The New England winters can drive you crazy. There have been the record-breaking cold temperatures in February and the record-breaking total snowfall this winter. Not to mention the small matter of the sea freezing over. And there has been the little matter that it's now a year since two of my friends and I put down deposits on RS Aeros and my friends hadn't even seen an Aero yet, much less had the chance to try one. I was the lucky one having sailed the Aero on several days during my vacation at Minorca Sailing last October. So, we were all getting cabin fever and Aero deprivation fever, until one of my friends, the sailor formerly known as Email Dude, had the crazy idea of persuading our local RS Sailing dealer to lend us a demo RS Aero for a few weeks so that we can all test it out and we can show it off to other sailors who we think will be interested in it too. In March! In New England! Was he mad? So, we jumped in the car and drove over to Bridgeport CT to see Scott Hardy at the Boat Locker who was very friendly and helpful, and over lunch Email Dude persuaded Scott what a great idea it would be for him to lend us his demo RS Aero, so Email Dude went back a few days later and brought back the Aero to our area. So, then we had to sail it. Lake Whippersnapper in Massachusetts where Email Dude often sails was (and is) still covered in about 2 feet of ice. 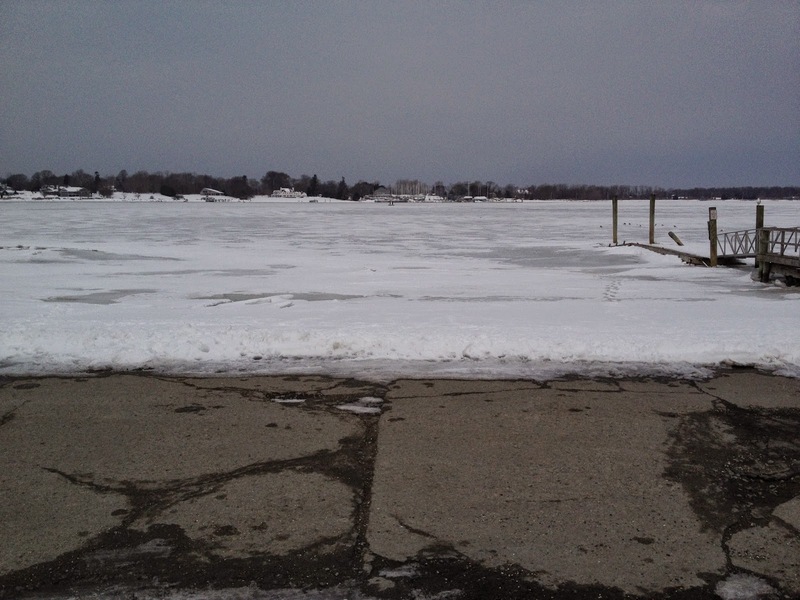 Bristol Harbor in Rhode Island, where we often sail was also frozen over. Did I mention it has been a terrible winter? No Tuesday night sailing in Bristol this week! So, on the first suitable day we went to Newport. On Friday of the week before last, and the following Monday, we took our boats to Newport and I sailed my Laser while Email Dude checked out the Aero. What a blast! On a Friday afternoon and a Monday morning we had Brenton Cove and Newport Harbor and even the Eastern Passage south of the Pell Bridge, totally to ourselves. There are always other boats at Newport. It's the frigging yachting capital of the world, for Pete's sake. I have never ever sailed in Newport when there haven't been any other boats on the water. I guess it was about 10-12 knots on the Friday and somewhat less than that on the Monday. We tested the Aero out against the Laser on all points of sail and various wind strengths. And sometimes the Aero was faster and sometimes the Laser was faster but it really didn't prove much because Email Dude was clearly still learning the very different skills need to sail an Aero. But it was fun. After the session on Monday, I borrowed the Aero for a few minutes and tested out my capsize recovery skills which had been something of an issue in Minorca. Having watched a lot of videos about how to re-enter the boat from the water after a capsize, I was ready to try again. Unfortunately I only proved that it's hard for an overweight, unfit, geriatric sailor to re-enter the boat over the gunwale like he does in a Laser. Maybe later this year I will meet up with that clever Peter Barton chappie who has been running all the RS Aero clinics in the UK and he can teach me what I am doing wrong? 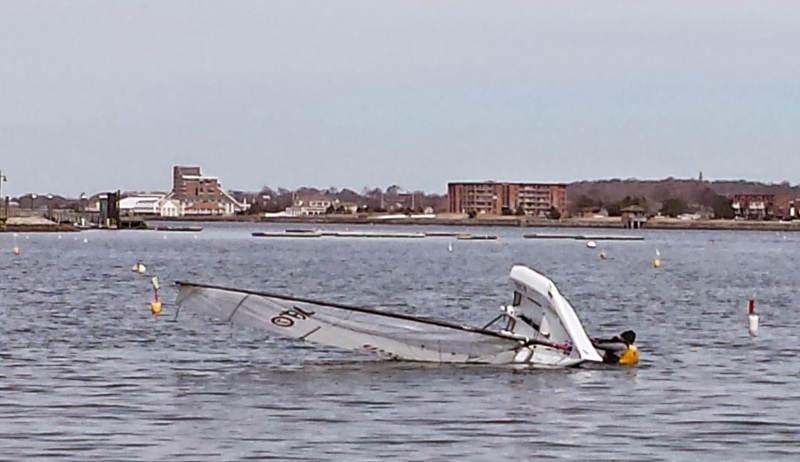 Today, we were going to run a demo day to show off the Aero to some other sailors in Duxbury. But it was snowing and there was no wind. So we called it off. Such is life in New England in the spring! If you want to become a better sailor, you need to practice. But how do you practice? How do you even decide what to practice? I am pretty bad at practice. Typically what happens, especially in the spring, is that I take my Laser out for some "practice" - at least that's what I call it in my head. I sail around for 10 or 15 minutes to get warmed up and then I sail upwind for 20 minutes, say, and then back downwind to my starting point again. I'm really getting in the groove and enjoying the experience of being on the water in the spring sunshine, so I do another 20 minutes of upwind, and then back down again, maybe doing a bit of reaching and a few gybes if the winds are strong enough to make that interesting. I am thinking of how I am going to write up this sail on my blog and how much fun I am having and how lucky I am to still be able to do this at my age. Then I spot a buoy so I do a few practice leeward mark roundings and a couple of them really aren't too bad so I feel good about that. So then I go upwind again, maybe do a few extra tacks than I normally would and a couple of them really aren't too bad either so I feel good about that too. Then maybe I blast off on a reach to the other side of the bay or river just for fun, and then blast back again, and by now I'm feeling a bit hungry or thirsty so I go home and have a beer and it's time for dinner. This of course is totally the wrong thing to do. 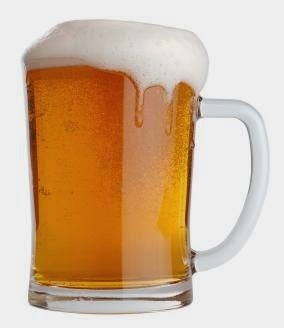 Not the beer. The way I practice. Deep down I have always known this, but I was reminded recently about why it's all wrong by another excellent post on Damian's Final Beat blog - Leeward Mark Roundings - Satisfaction Guaranteed. Damian admits to being very good at leeward mark roundings. He practices them more than anything else. He gets a lot of satisfaction from his excellent leeward mark roundings. That's one reason he practices them a lot. Of course this is all backwards and wrong. We shouldn't practice what we are good at and what we enjoy. We should practice what we are bad at it so we can get better and eliminate the weak parts of our game. And often we like least the things we are no good at, so a good guide is to practice things that we don't like. Damian points out that this advice is in the quote below from Eric Twiname. I think it's in his classic book on self-coaching, Sail, Race and Win. I have that book. I have read that book. I should know this. Deep down I do know this. So that's resolution #1 for my training sessions this year. Practice the things I am worst at. Practice the things I don't like. Windward mark roundings would make my list, for sure. For some reason I always lose places at windward marks. Or I end up on the wrong side of a bunch of boats when I know the other side is where I want to be strategically. Or I tack low of the layline and hit the mark. Or I overshoot the layline and lose a lot of distance. Or I overshoot the layline and let port-tackers tack underneath me. Or I have my sheet in a tangle and end up being unable to bear way until I have untangled the mess. There are so many ways I mess up in the approach to and the rounding of the windward mark, that this is one of the things I should really practice. And leeward mark roundings where you have to do a gybe or two gybes just before the mark. And capsize recoveries. I am really really slow at capsize recoveries. And holding position before the start. And accelerating fast at the start. I was dreaming last night about being at a big Laser regatta. And I had forgotten to bring my sail. I have been following with interest the growth of RS Aero activity in the UK in the last year, and as I don't live in the UK any more it has been mainly via the RS Aero Class Facebook page and other online media. The only direct involvement with the boat that I have had so far was when I had a chance to try it out at Minorca Sailing in October. The growth in the class in the UK has been impressive in its first year and there are, no doubt, a number of contributing factors, not least of which is that the boat is a well designed fun boat to sail at an attractive price. 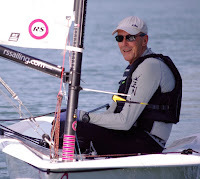 However it has been the process by which RS Sailing has supported and promoted the introduction of the boat into the UK sailing scene which has particularly impressed me. 1. Demos, demos and more demos. I am probably not hearing about all the demonstrations of the Aero that have been held but it is clear that opportunities have been provided for hundreds of people to have trial sails in the boat at dozens of locations. Some folk may buy a boat like an Aero after seeing it at a boat show or reading about it in a magazine. But most of us want to kick the tires metaphorically speaking, experience it for ourselves, try it out on all points of sail - ideally in different wind strengths - perhaps sail it on our home waters, have an opportunity to ask an expert about technique and rigging and sail controls, check out how easy capsize recoveries are etc. etc. etc. 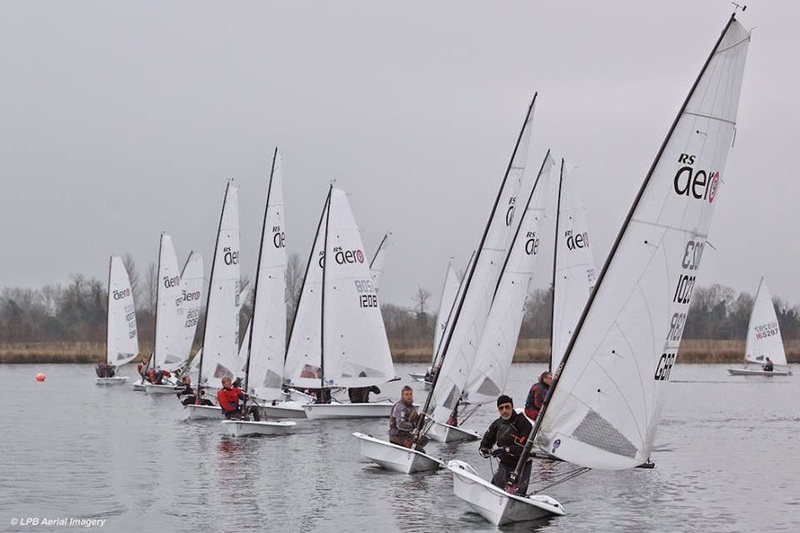 RS Sailing seem to have been traveling all over England with demo boats, running demo days at a variety of sailing clubs. I am reading between the lines here a bit, but I am guessing that at a typical club a small number of sailors become interested in the Aero, maybe see it at a boat show, perhaps a couple of them place provisional orders, and RS Sailing arrange to come up to the club to do some demos. Again I am guessing, but I suspect these initial Aero enthusiasts talk to all their friends in the club and that a lot of other sailors show up to check out this new little boat on the demo day. It would not be surprising if a few more sailors place orders after trying the boat. So now we half a dozen sailors, maybe, at the club with boats on order, eagerly awaiting delivery. 2. Deliver the boats. There's not much point in drumming up all this interest in the boat if you can't deliver. 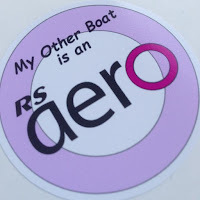 From what I have been reading, there has been a backlog of RS Aeros orders of several months but RS Sailing have been ramping up production and been steadily delivering RS Aeros to lucky owners all over the UK (and a lot of other parts of the world.) I don't think RS Sailing have published any official sales and production numbers but reliable sources report (meaning I read it somewhere on the Internet) that RS Sailing have taken orders for about 700 Aeros so far, have delivered over 300, and are now manufacturing 15-20 a week, i.e. 750-1000 a year. Very impressive numbers for a new dinghy these days. Although, to put it in perspective, there have been over 200,000 Laser sold in just over 40 years. So, if RS Sailing think this boat might be as popular as the Laser (and why not?) then I hope they have some idea of how they will increase production to 5,000 a year at some point. 3. Lift-off Days. This has been the part of the process that has impressed me the most. How did we get here? A small number of sailors at a sailing club put down deposits on a new boat. RS Sailing came out to the club to do some demos and a few more sailors ordered some boats. Over the next few months, half a dozen boats were delivered to sailors at the club. A fleet! So then RS Sailing come along and organize an RS Aero Lift Off Weekend to launch the new fleet. All the Aero owners at the club participate and maybe one or two sailors from other local clubs who have Aeros show up. RS Sailing bring along a few demo boats. A dozen other sailors from the home club and local clubs hear about the event and show up too. So now you have approaching twenty sailors and eight boats, say, taking part in the Lift Off. Here, for example, is an account of RS Aero Lift Off Weekend at Chew Valley SC in January. Yes January. Kicking off with an informative briefing, we ran through the boat; rigging, launching, boat care and design. Whilst the ethos of the Aero is simplicity it remains packed full of small design features that are all there for good reason! On to the briefing the sailing side of things; sail controls, technique, boat handling and recovery - describing many Aero specifics where the lightweight 30kg hull and responsive carbon rig may vary from previous classes sailed and an adjustment in techniques may be required, as they would when you change between any two boats. 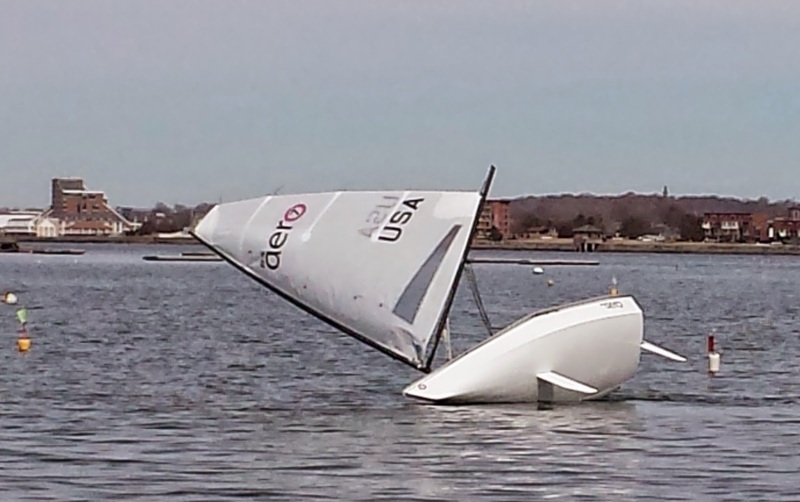 I bet RS Sailing took a few more orders for RS Aeros after a weekend like this. So the club will now have a fleet of ten to twelve boats in the near future. 4. Regattas, Regattas, Regattas. 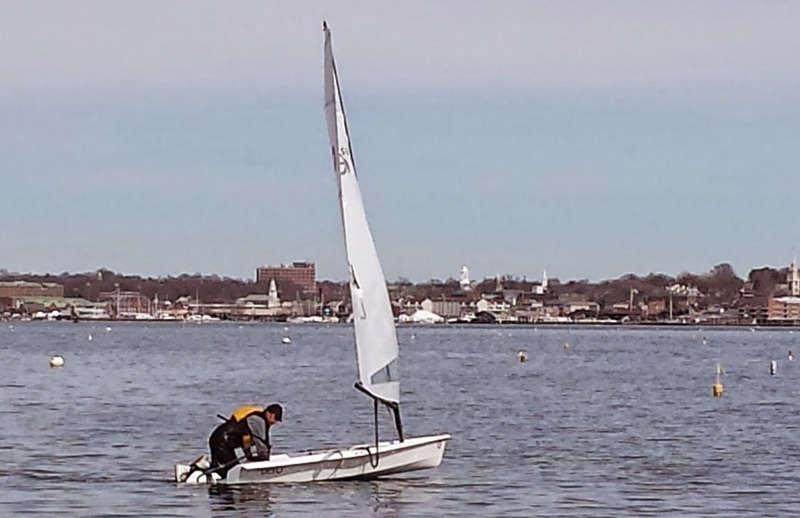 It always helps a new dinghy to take off if the new owners have regattas where they can go and race against sailors from other clubs, and in the process learn from each other and make new friends. An RS Aero Winter Series was organized - piggy-backing on the existing GJW Direct SailJuice Winter Series for other dinghy classes. One of the events in the series was designated as the RS Aero Winter Championship and 25 Aeros showed up at Oxford SC for that event. 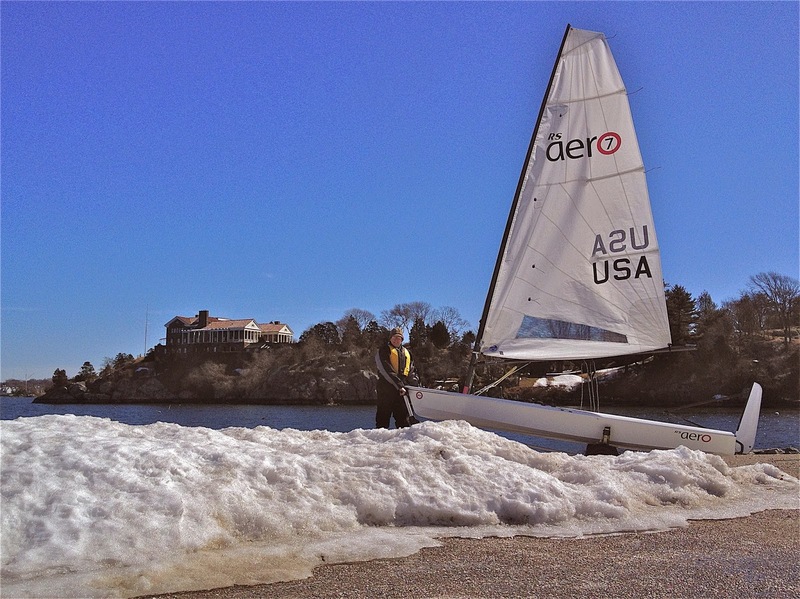 In all 40 Aero sailors competed in at least one event in the winter series. It sounds like there was a whole range of wind strengths during the series from nuking to drifting, enabling the UK RS Aero sailors to work out which of the three rigs suited them best in different conditions. But it all looked like a hell of a lot fun. I see that other regatta are being planned throughout the year, including a UK National Championship and International Open in Weymouth (home of the sailing in the 2012 Olympics) and another international event in Barcelona, the RS AeroCup:Barcelona Edition. 5. Use of the Interwebs and social media. There is an RS Aero Class Association website which includes, as well as the information you would normally expect, a global map of RS Aero activity and a user forum. And there is an RS Aero Facebook group which has been frequently updated with photos and reports of demos and lift-off days and regattas etc. etc. etc. Both the class website and the Facebook group have helped to get the word out about all the RS Aero activity and to build confidence that the class is growing. I, for one, am much more likely to buy a boat if I am hearing that lots of other sailors are buying that boat and someone is organizing all sorts of events and activities for owners of the boat. So congratulations to Peter Barton, the RS Aero Class Manager, and to the staff at RS Sailing for making all of the above happen. As a result the RS Aero had a very successful first year in the UK, and I can only assume the second year will be even better. Brilliant! Can RS Sailing repeat this success with the RS Aero in North America in 2015? Do they even want to? Is the North American market important to RS Sailing? Does RS Sailing have the production capacity to see the UK success repeated on the same scale in other markets? Would the same process that was so successful in launching the RS Aero in the UK work in North America? Or would RS Sailing need to adopt a different approach? An Optimist sailor reminded me recently of one of the most important tips for the racing sailor. OK. Technically Damian, of the Final Beat is no longer an Optimist sailor. But he did write a couple of weeks ago a (typically) excellent post about the British 1988 Optimist Selection Trials in which he raced along with Iain Percy and (the now late) Andrew Simpson. And 2015 Damian passed on words of wisdom about what 12-year-old 1988 Damian learned at this event. 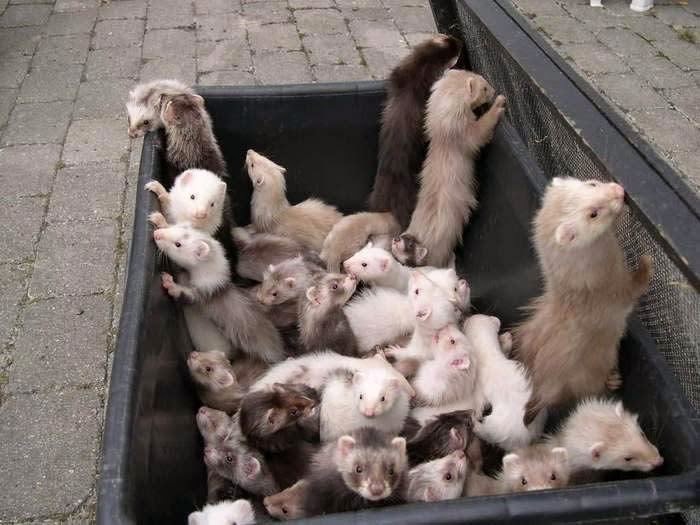 There was something about ferrets. Oh, man, Isn't that so true? I have been very bad at following this golden rule in recent years. I have become a quitter. For example, I quit early and skipped the last race of the first day at the 2010 Laser Masters Worlds. Actually I skipped the last race of the day three times that week, and skipped another whole day of racing. Not good. Last year I called it a day before the last few races of the day at the 2014 Newport Regatta. And those are only two example of many. I have even got into the habit of quitting early at local fleet racing at Duxbury and Tuesday night practices in Bristol. "Habit" is the right word. A bad habit. 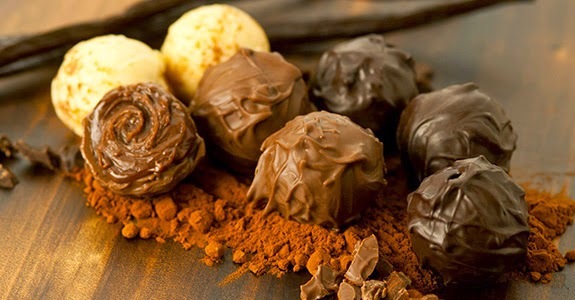 I have invented excuses… I'm getting older… I have a bad back… I'm not fit enough… I'm only doing this for fun etc. etc. etc. I even devised a self-serving "philosophy" complete with crappy chart to justify my laziness. You should sail every race especially in windier conditions. 1. Sailors' high is one reason. I think it's much the same thing that runners call "runners' high." It's that amazing buzz you feel when you push yourself hard at a regatta and lay it all out in the final race of a long windy day. I wrote about such a race at the 2008 Buzzards Bay Regatta in Cannabinoid Moment. The last race of the first day of the 2011 Hyannis Regatta was another example - Lawn Mower Guy Goes Sailing. I used to get high that way pretty often in the old days. 2. The personal satisfaction of completing what you started is a second reason. 3. 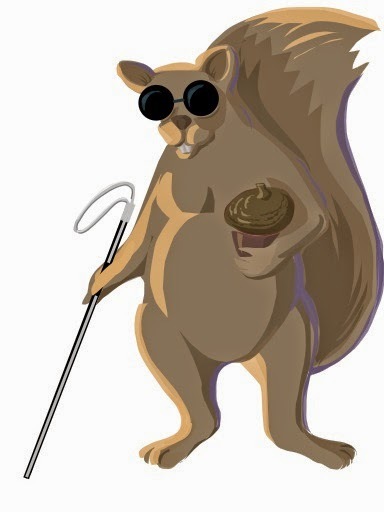 And then even a blind squirrel finds a nut some days. Or to put it another way, if you hang in there for every race and work hard right up to the finish of the last race, once in a while even a mediocre sailor like me can go home with some silverware. Or even better… a towel. It happened on the day at the 2008 New England Laser Masters which I wrote about at Not Throwing in the Towel. Let me finish by quoting some advice on this topic from blog reader SoxSail which he wrote in a comment to a post titled Stamina in which I tried to justify why I didn't sail in the fourth and final race of the Saturday at the Buzzards Bay Regatta back in 2010 using the usual pathetic range of excuses… I had "put it all on the line" in the third race… I was "exhausted"… I would only be "hacking round the course" in the fourth race… blah, blah, blah. I think you are overestimating your competition, and possibly underestimating yourself. The other guys don't run half marathons and probably hit the wall after race 1.5. You might have been tired, and not raced as well in that 4th race, but I bet there would have been tons of others who would have done even worse. Not to mention automatically beating all the other guys who wimped out early. No disrespect, but I think you should have raced, and that you would have done well. So this year it will all be different. I won't be a quitter. Laser sailors finish every race.